With tech getting smaller and capacity getting bigger all the time, there’s no need for bulky desktop set-ups anymore. The switchover is also completely seamless. Imagine the scenario where you’ve working on a document or watching a movie at the airport while travelling for business. Once home, instead of having to keep using your smartphone, you can go big and connect it to a screen or a smart TV and do exactly the same as before. As soon as you connect, you’re Samsung Galaxy S9 or S9+ becomes a smart mouse and keyboard for whatever you’re doing on screen. Of course, the dual app functionality means you are able to split the screen too – and continue communicating with friends or colleagues while you work or watch. 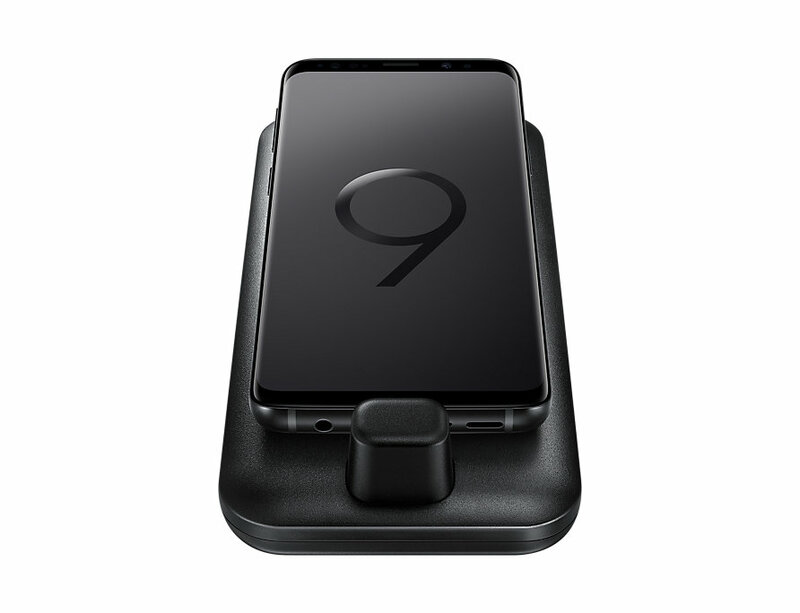 Slipping the Samsung Galaxy S9 or S9+ into its DeX dock allows users to access everything they need for a productive brainstorm or video chat session. Samsung DeX enables users to continue working with programmes like Microsoft Word, Excel, PowerPoint, as well as keep the creative juices flowing by creating and editing images in Adobe Photoshop and Lightroom, designing in AutoCAD and making music with Samsung Sound Camp. Gamers can also quickly switch from mobile to desktop with Game Launcher, enabling a completely integrated experience without interrupting play. The DeX Pad has a built-in cooling fan, doubles up as a phone charger and supports ethernet, HDMI, USB 2.0 and USB Type C connections. It has a 2K resolution output and coupled with the S9 and S9+ abundant 256GB storage, it’s incredibly easy to work on the go, wherever you go.